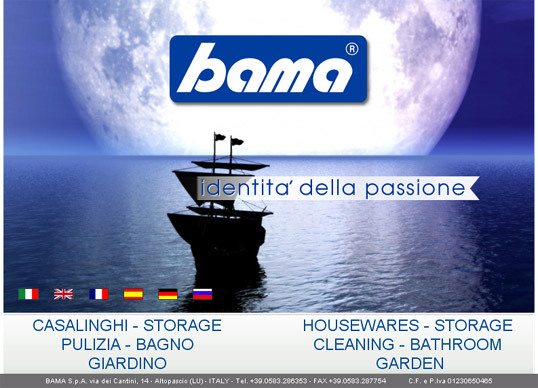 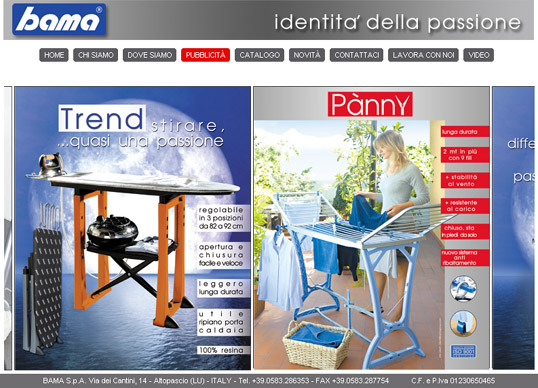 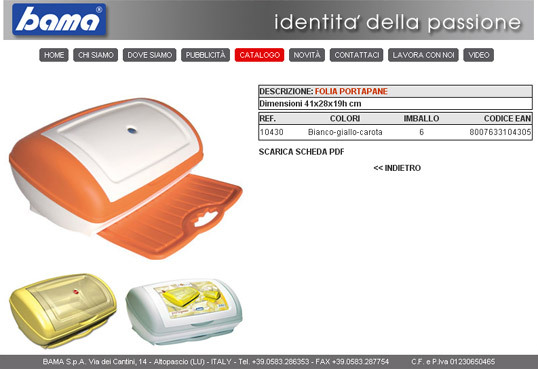 Bama Toscana SpA, leader in the production of plastic articles for household and garden. 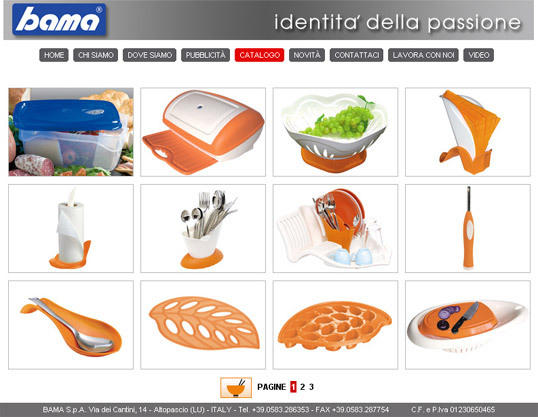 The company has 25 years of presence in the field of high quality, design and certification of products. 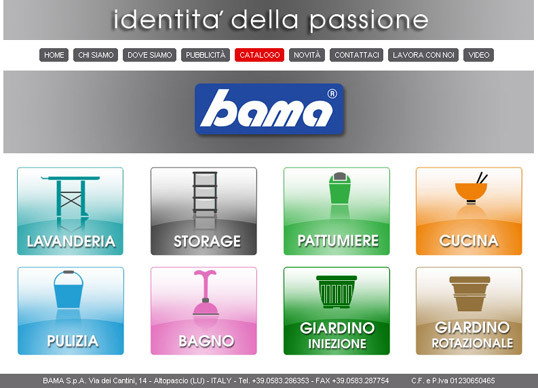 Site developed in PHP, backoffice for the quick update in 6 languages ​​and careful cataloging of products.